Our VMC Machined Parts are fabricated with premium quality raw material that offers sufficient durability and tensile strength and hardness. Our parts are very precise in their dimensions because we make use of only use latest machines and tools in manufacturing process. 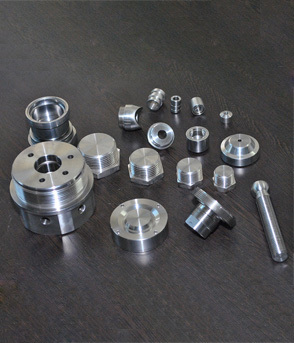 These parts are customized as per the orders placed by our clients and are made with mild steel, alloy steel, stainless steel, aluminum or brass as required. Our components have perfect finishing and are corrosion & dust resistant. We also execute quality testing to ensure that we offer only quality products to our customers. Our VMC components are available at very affordable rates.